About the time Mike Nonella was born, his father Roy was starting Nonella Construction. Now, nearly 40 years later, Mike is, and has been for the past 6 years, President of Nonella Construction, Inc. Mike worked for his father before he received a degree in architecture and construction management from Cal. Poly at San Luis Obispo in 1986 and worked as a project manager before becoming the president of the company. 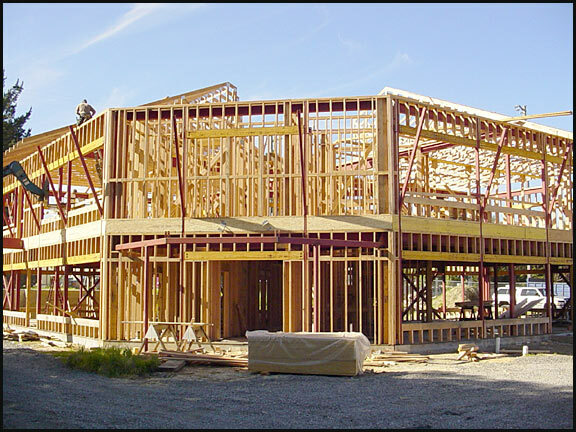 Nonella Construction works in the commercial sector exclusively, their projects including office, winery, retail, light industrial, multi-unit residential and site improvements. Mike Nonella says one of the keys for his company’s success is “taking projects you can handle”. One recent project that falls into that category is the 40,000 square foot custom bulk wine storage facility that Nonella Construction built in the Airport Business Park in Santa Rosa. 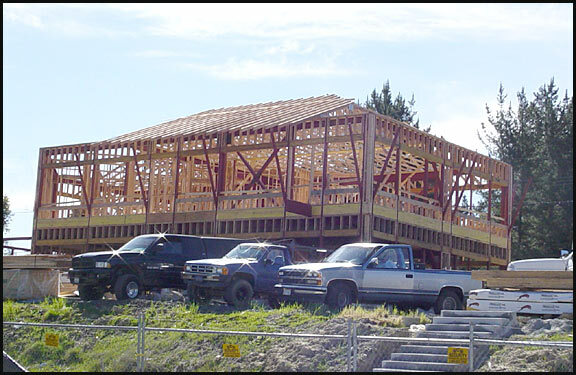 Currently Nonella Construction is building a two-story, 10,000 square foot commercial office/retail building in Sebastopol. Mike Nonella, along with his business partners, own the building and have commitments from tenants who plan to move in upon completion of the structure. “Having the tenants come in now is an advantage because we can complete the tenant improvements as we complete the building and that saves time and money,” says Nonella.